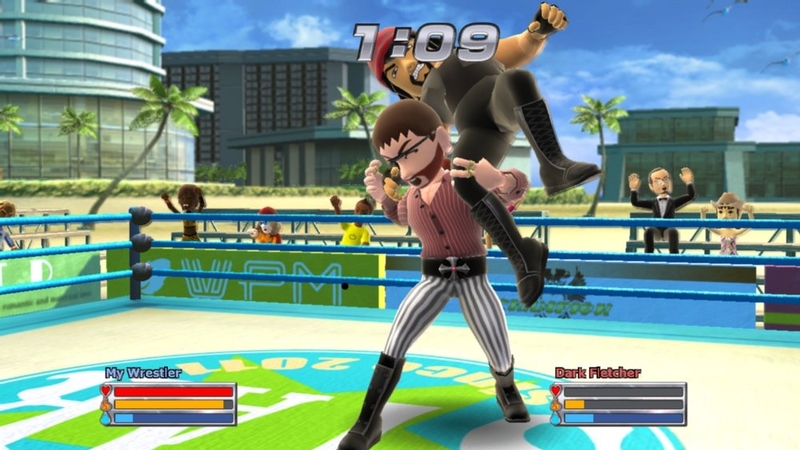 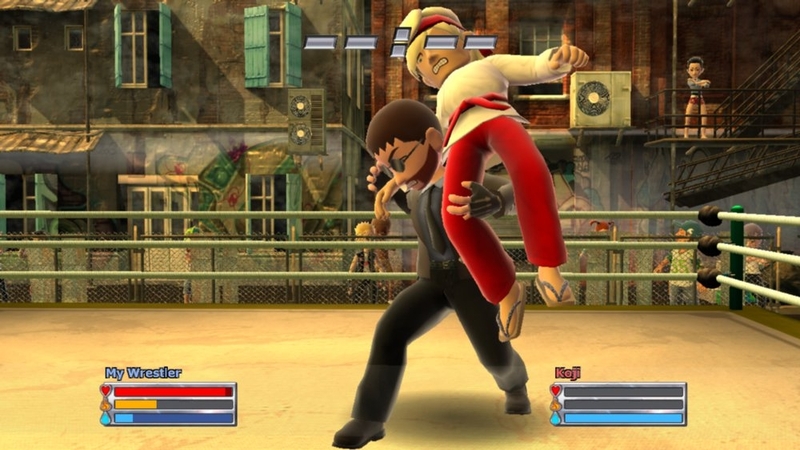 Your Avatar, in a game of pro-wrestling. 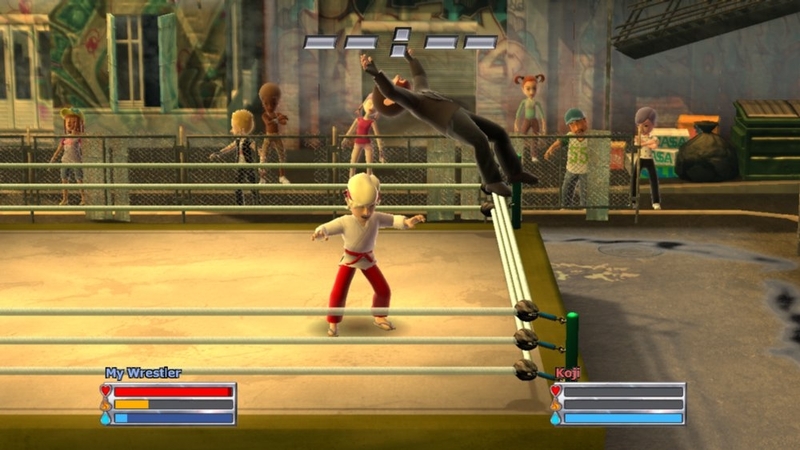 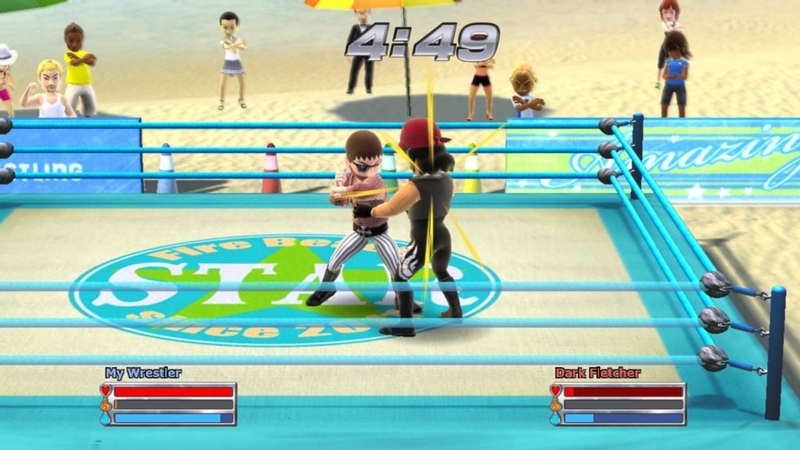 Fire Pro-Wresling is a dream come true game that lets your Xbox 360 Avatar fight like a real wrestler. 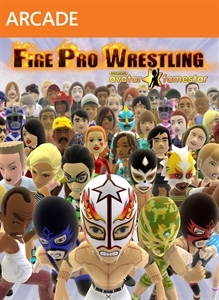 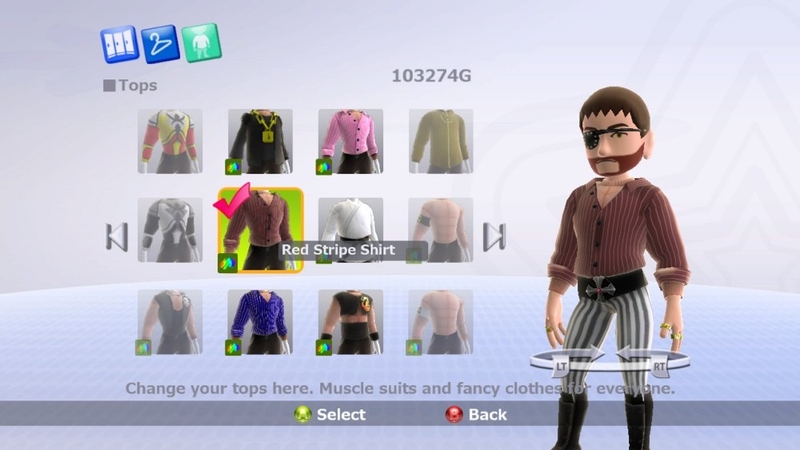 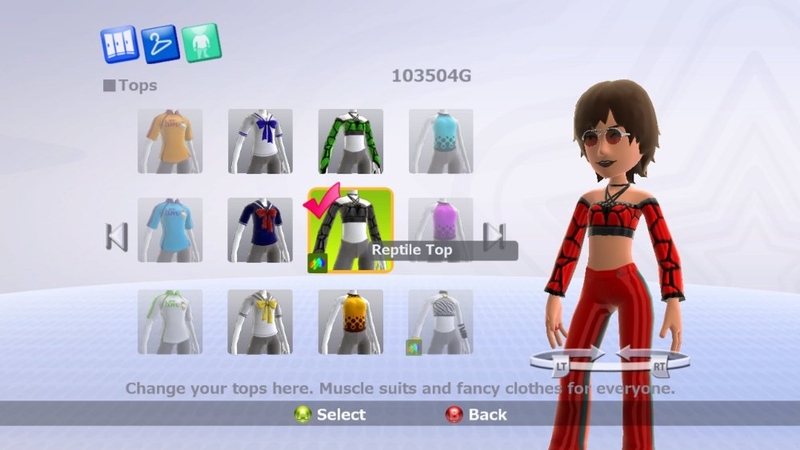 Grow your Avatar, collect moves, costume, fight your friends offline and online, you'll have plenty to do before rising to your wrestling stardom.